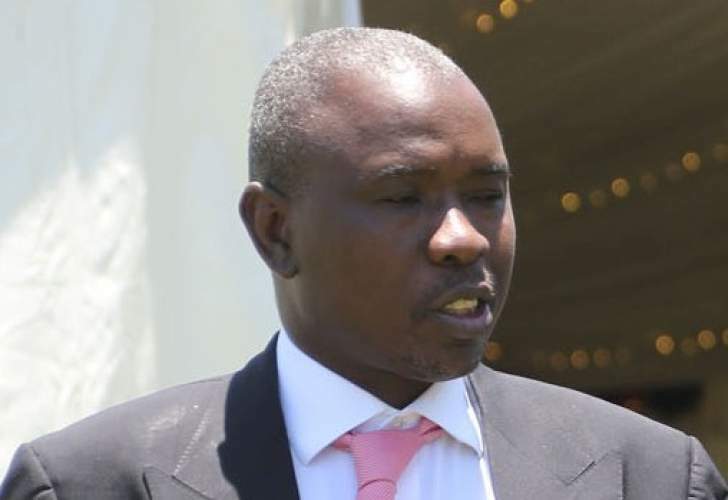 Despite the sensational accusations by flip-flopping activist Gerald Mutumanje - also known as Acie Lumumba - that seemed to suggest some wrongdoing on the part of businessman Kudakwashe Tagwirei and Reserve Bank of Zimbabwe (RBZ) governor John Mangudya, the Zimbabwe Anti-Corruption Commission this week said it has nothing against the two. "We have nothing on the RBZ and Tagwirei," said Zacc's chairperson Goodson Nguni, when asked whether the corruption-busting unit would take up Lumumba's claims. Early this week, Lumumba said the "Queen Bee" he had been referring to all along as behind the cartel causing havoc in the economy was not Tagwirei, but one JPM, raising speculation that he could be referring to Mangudya, whose initials are JPM for John Panonetsa Mangudya. The social media, which had made a meal out Facebook posts is now dismissive of Lumumba's claims, saying he is no longer credible due to his contrasting statements.